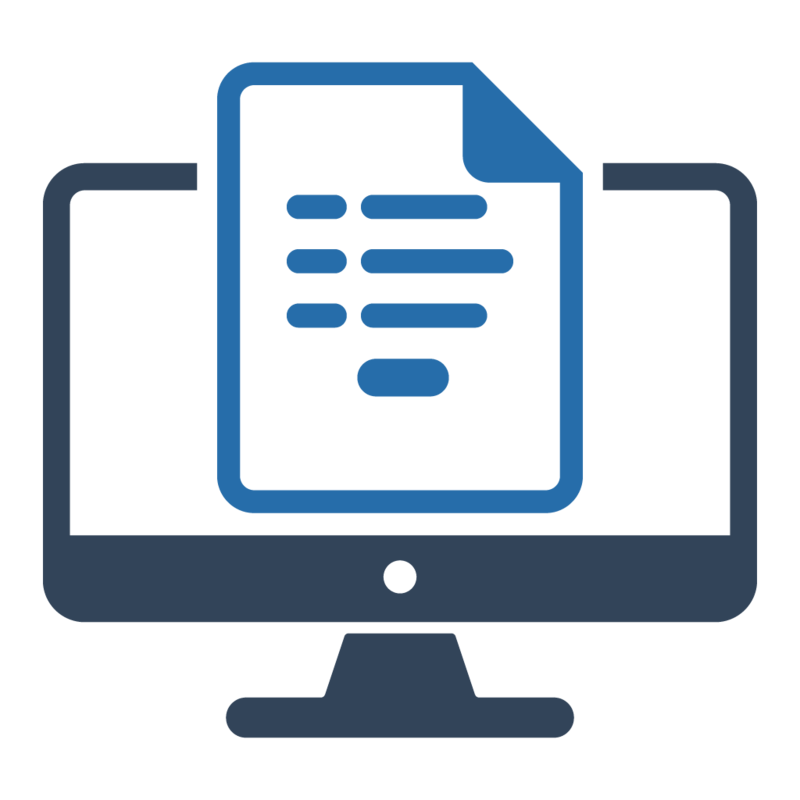 docMgt is a full-featured document management and document life-cycle system. With it organizations can create, store, manage and retain documents in an organized way. More importantly, these functions allow organizations to be more efficient with documents and save money! docMgt provides a simple, web-based interface for users to create, store, search, retrieve and manage their documents. With minimal setup, users can start adding, organizing and retrieving content simply and easily. 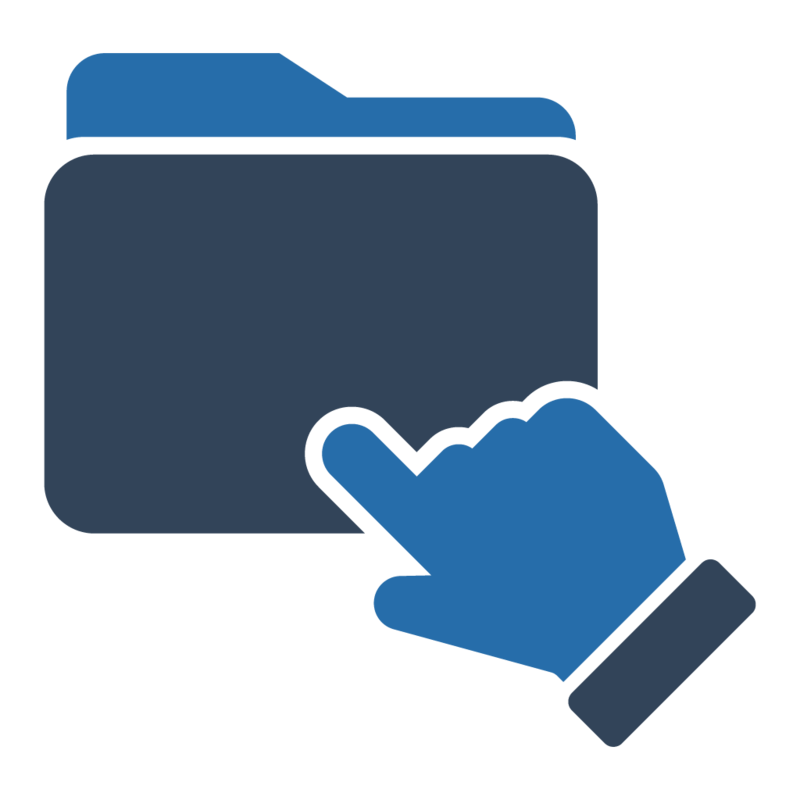 Document types can be organized together and secured by group or document-by-document as needed. This simplicity and flexibility makes the system usable and more secure immediately and with minimal configuration. 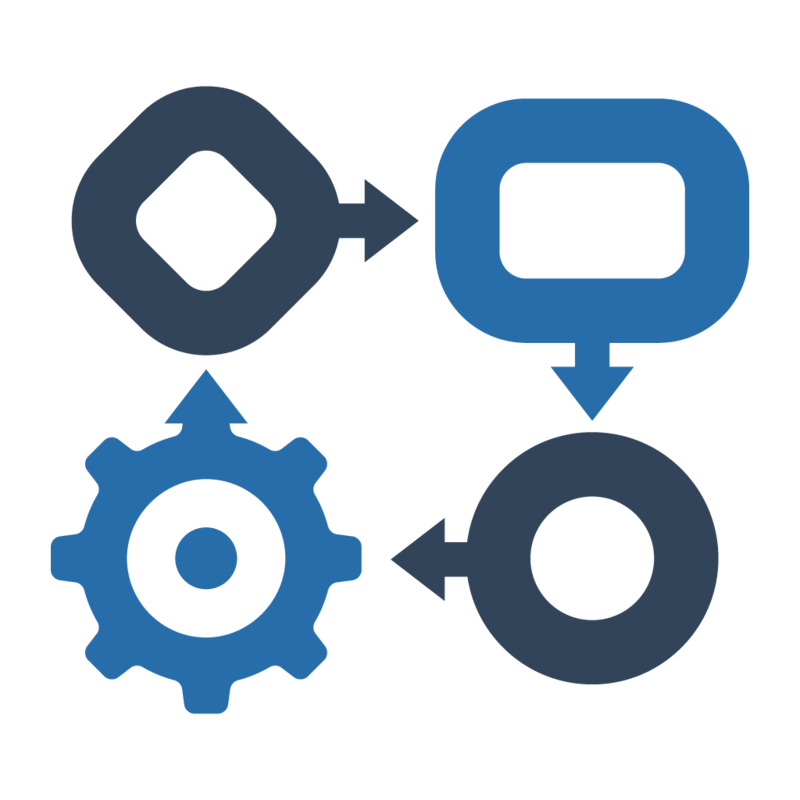 docMgt includes workflow to improve document-driven processes by keeping processes moving and providing accountability. Work Triggers are used to watch for data that causes work to be done on a document. Once that trigger is activated the information is routed to the proper user(s) for processing. Workflow can also be triggered by incoming E-Forms to make form submission a managed and orderly operation. docMgt provides Electronic Forms and Document Templating to help organizations manage the creation of their documents. Electronic Forms (E-Forms) allow for internal and external capture and sharing of information. With docMgt’s E-Form builder you can quickly and easily create sophisticated E-Forms that can be used for a variety of uses such as Employment Applications, Time Sheets, Expense Sheets, Invoices and much more. 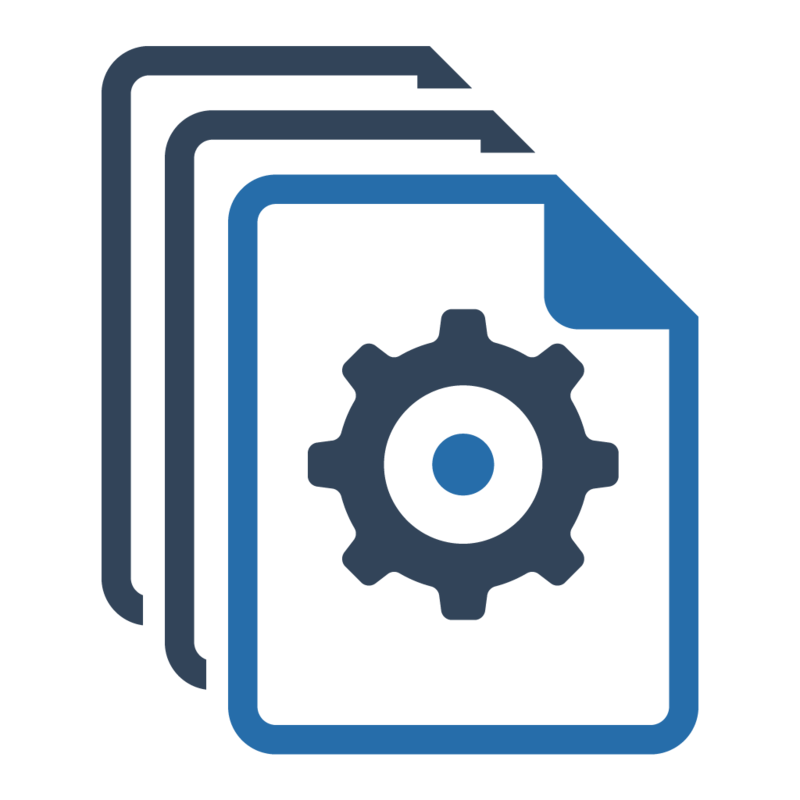 Document Templating allows users to store sections of documents for re-use within other documents. These sections are called “Snippets” and can include text, images, links, tables or virtually anything that a document can contain. Users can build libraries of snippets that they can organize and share with other users. Indexing Automation provides a quick and efficient way to bring documents into docMgt and index them using simple drag and drop actions and click indexing techniques. docMgt uses a simple 3-step process consisting of split, OCR and Index steps to improve indexing efficiency and accuracy. Provide access to crucial documents to outside users with docMgt Collaboration Portals. Portals provide a way to collaborate with external users in a controlled and monitored way. Portals can also be automated and created via workflow for more sophisticated solutions. 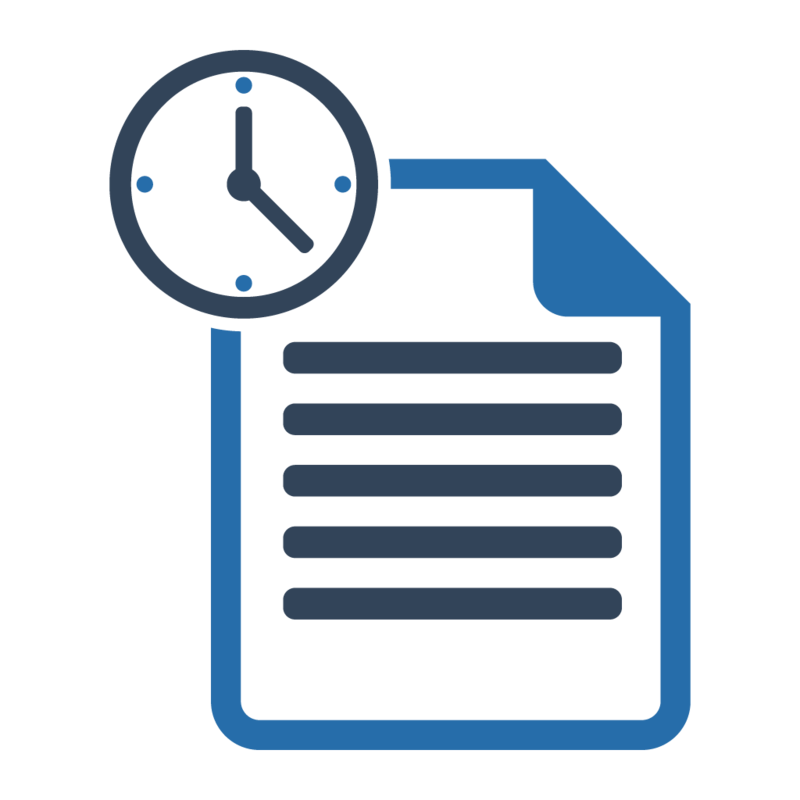 docMgt has a full-featured document retention to specify how long to retain documents in the system and how to remove them. The system can retain or remove documents by type or even on a document-by-document basis as needed. Users can place a “destruction hold” on documents so if there is a need to extend the life of a document, due to situations such as pending litigation, users can be sure the document will not be removed or destroyed. Once the hold is removed the normal retention rules will apply to that document.